Police officers Quill, Costain, Sefton, and Ross know the worst of London or they think they do. While investigating a mobster's mysterious death, they come into contact with a strange artifact and accidentally develop the Sight. Suddenly they can see the true evil haunting London's streets. Armed with police instincts and procedures, the four officers take on the otherworldly creatures secretly prowling London. Football lore and the tragic history of a Tudor queen become entwined in their pursuit of an age-old witch with a penchant for child sacrifice. 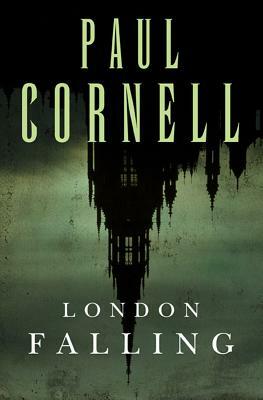 But when London's monsters become aware of their meddling, the officers must decide what they are willing to sacrifice to clean up their city, in "London Falling "by Paul Cornell.